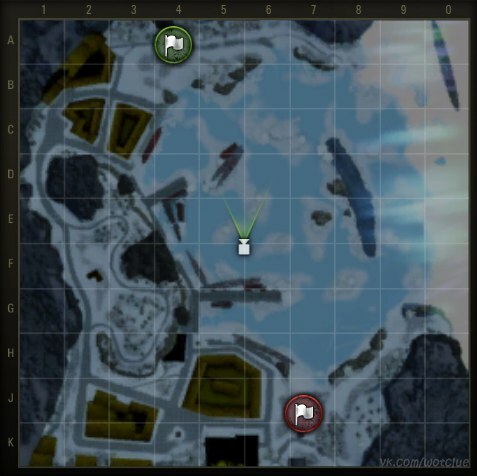 Hello everyone, another map on Supertest got further development and a new video show up. 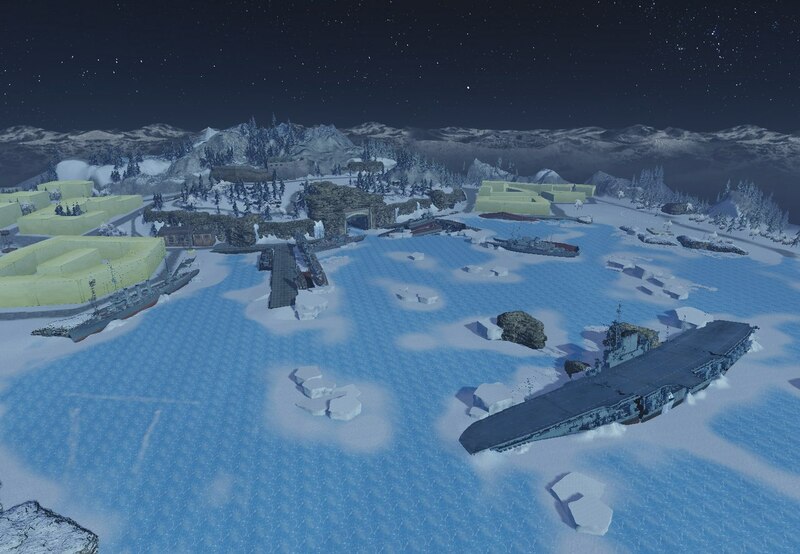 IceShips map, if it comes out, will be the first night map for World of Tanks PC. 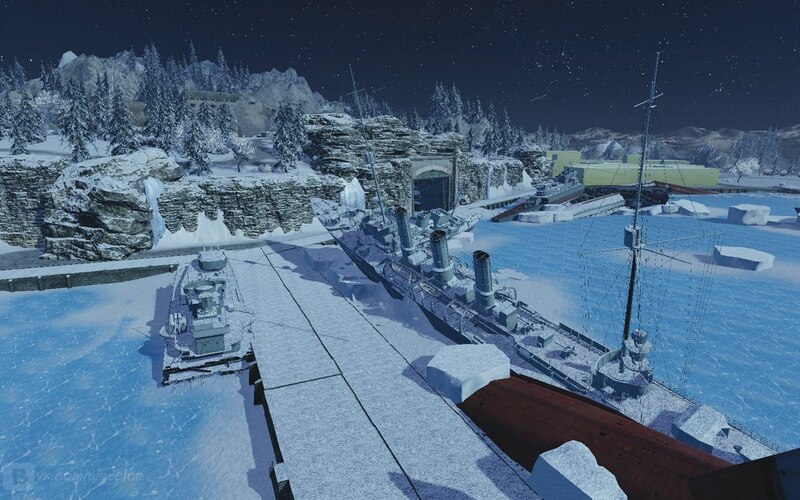 Seems almost every new map Wargaming is developing at the moment has two main themes: Ships and Winter.